Chat Alternative is very famous very website at whole around the world and there are also many Turkish people on the website. If you keep meet Turkish people on Chat Alternative and if you want to meet people from elsewhere, this guide is going to help you. 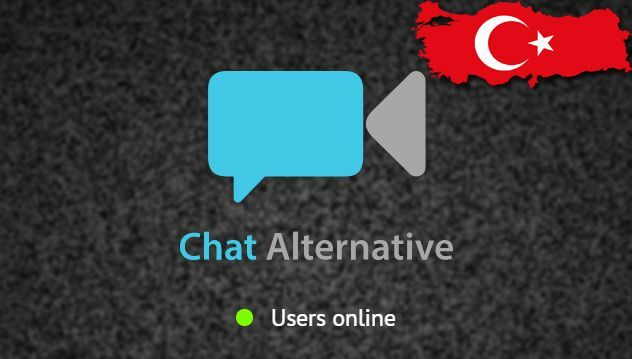 ChatAlternative was one of my favorite chat sites, however some time later, I started to keep meet with Turkish guys always. I don’t know why does it happen? Is it a Turkish chat site or am I wrong? Is there a way to meet people from another countries? 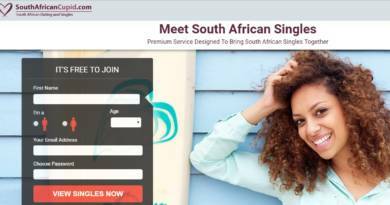 Let us tell you why do you keep meet Turkish people on the website first. ChatAlternative is providing secure chat for their users. Omegle has been banned from Turkey (country wide ban) about a few years ago and people didn’t able to use quality random chat service in the country. Web traffic from Turkey to Omegle was in top 10. So some of these users has started to use Chat Alternative as an Omegle Alternative since the website is providing secure and moderated chat. Chat Alternative is a Germany localized website and there are many users who are using this service from Germany. We recommend you to select one of these countries or any country you want to select! Have fun! Please comment this page if you have any question.